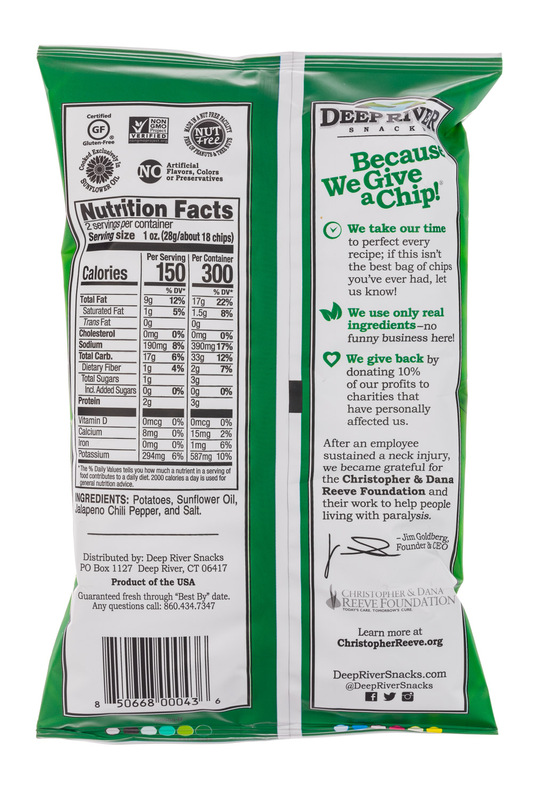 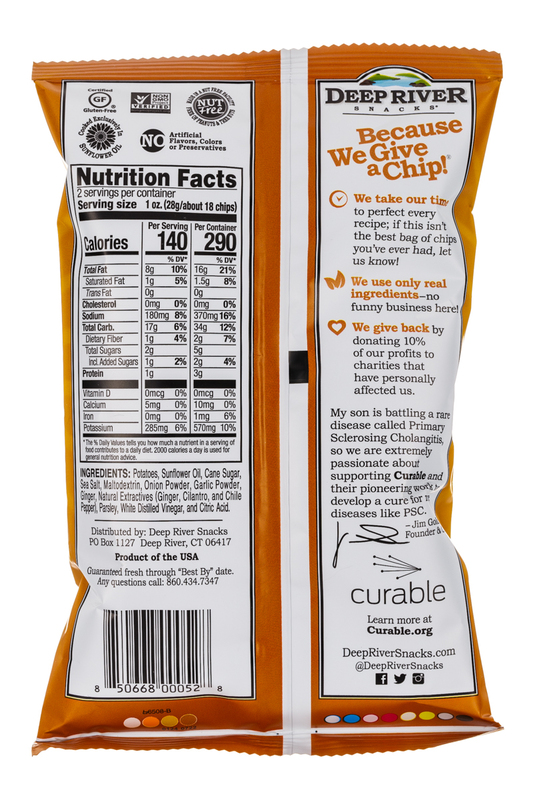 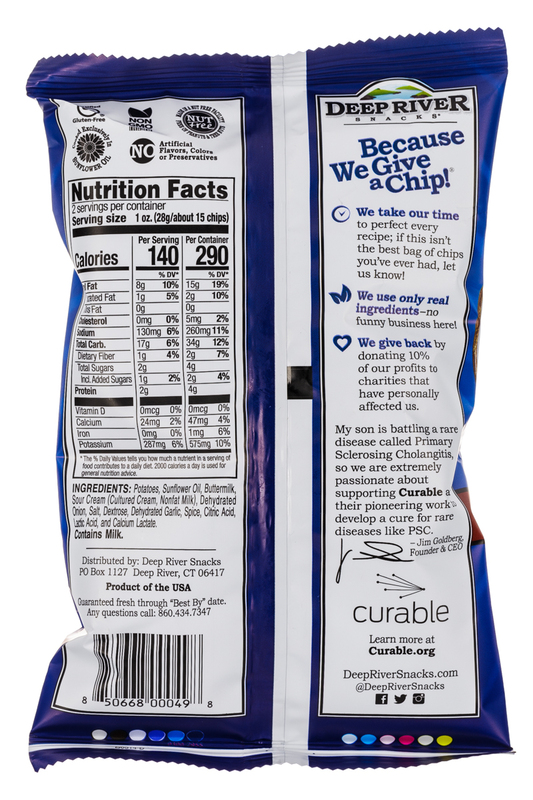 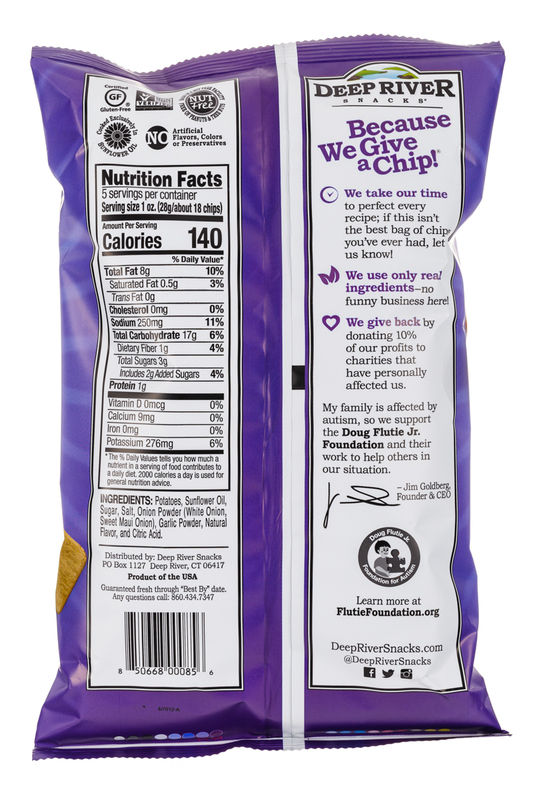 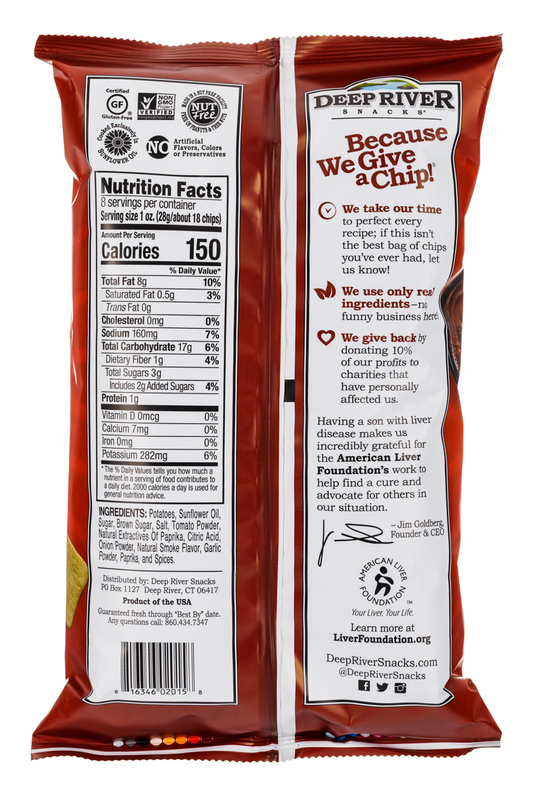 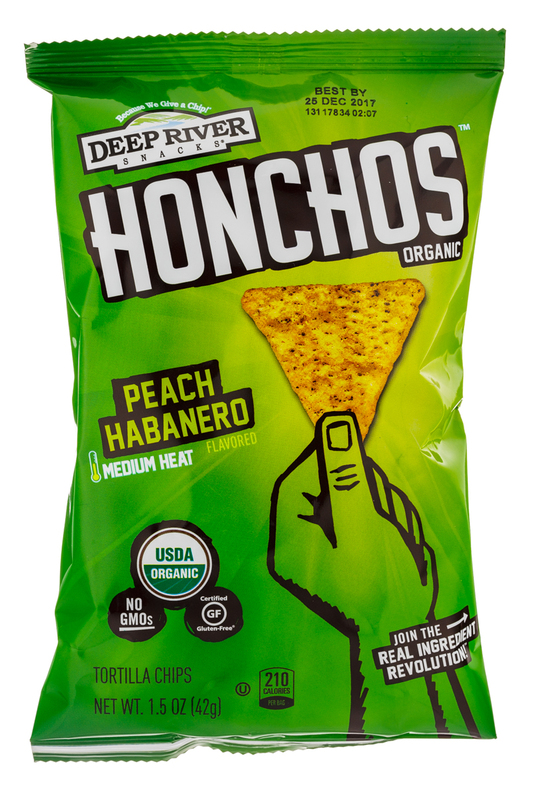 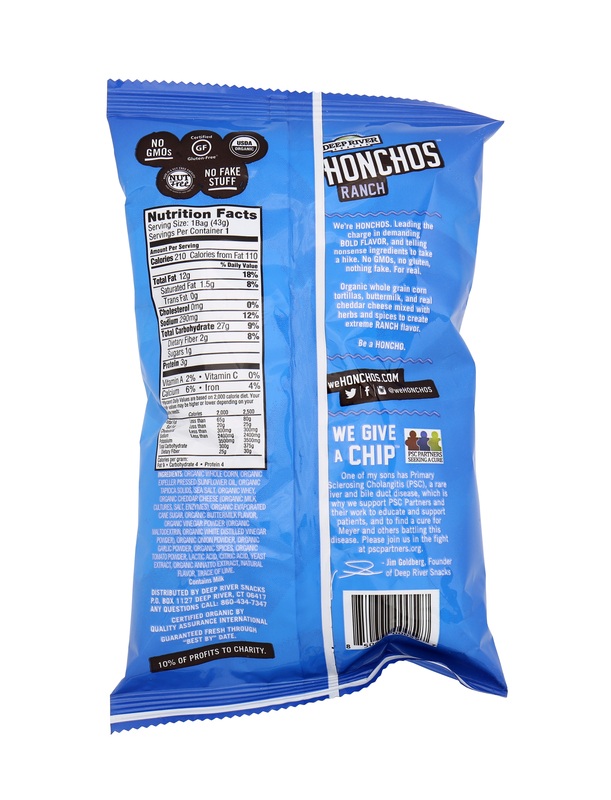 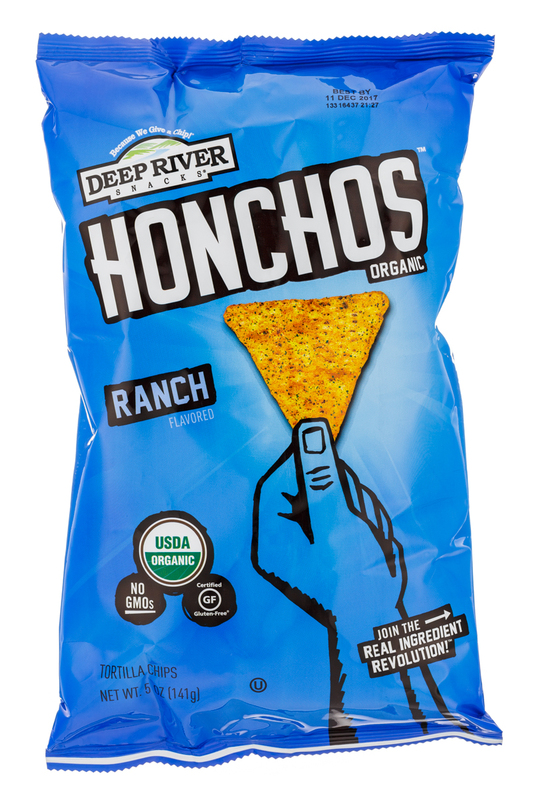 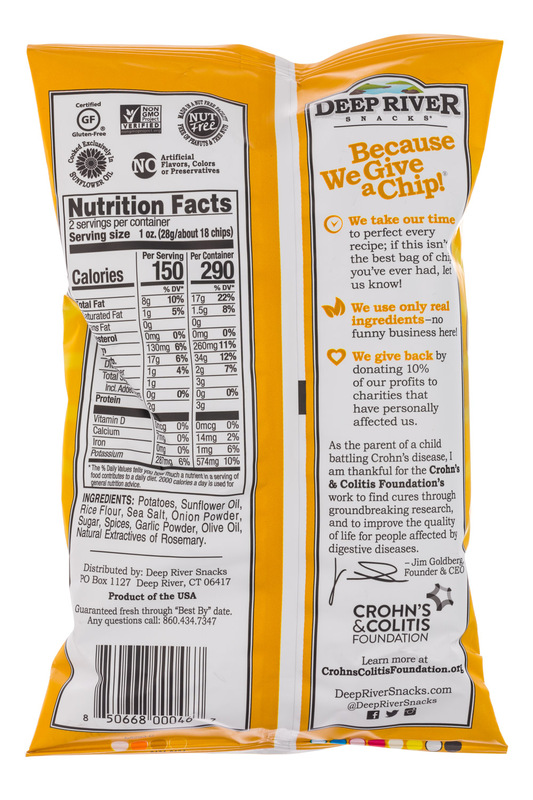 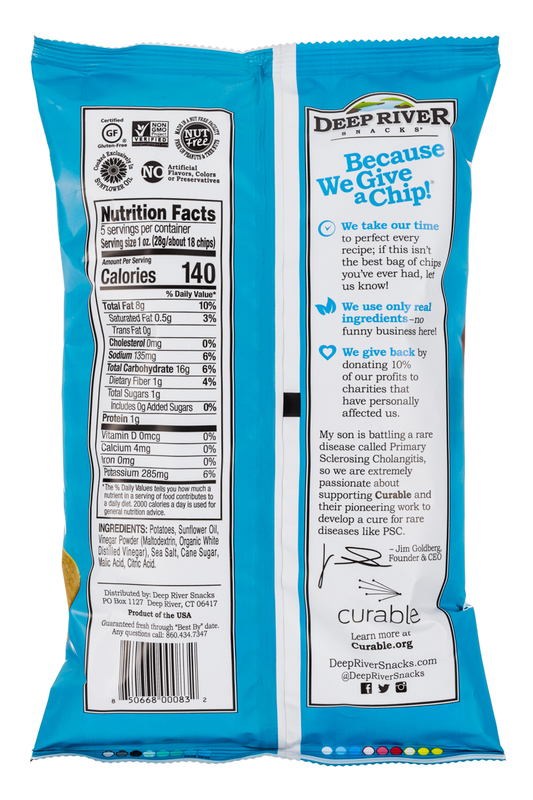 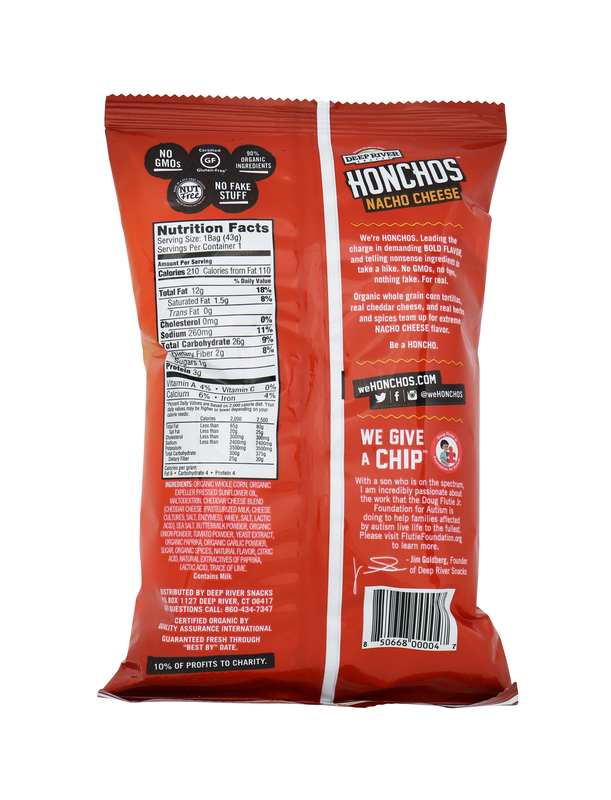 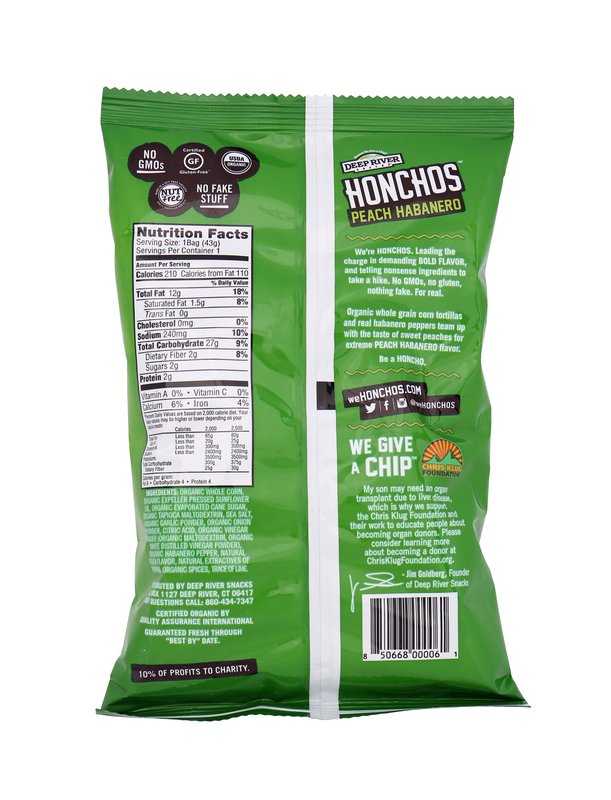 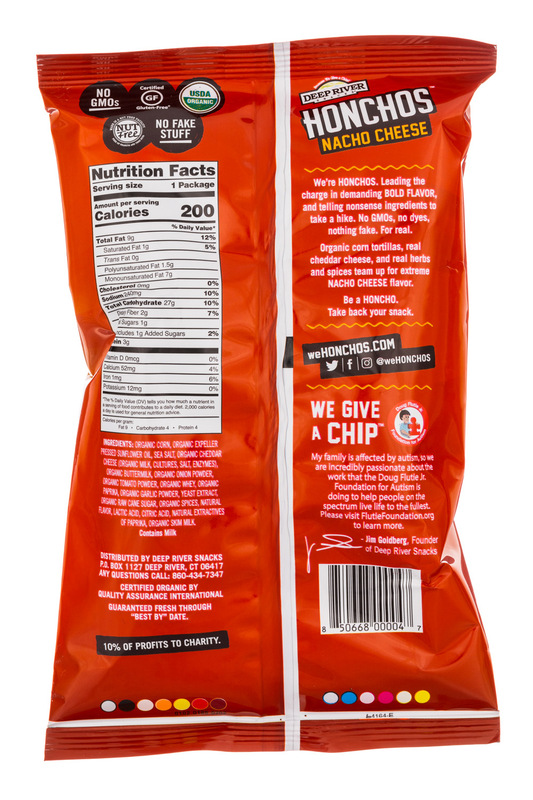 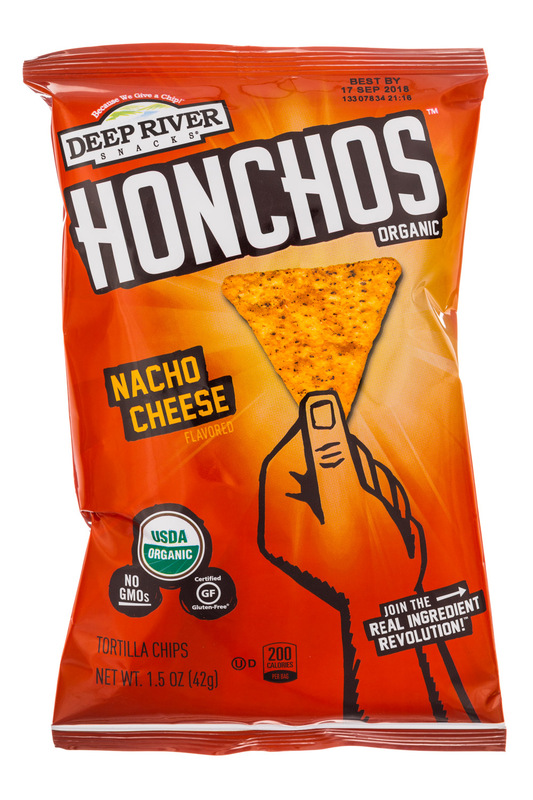 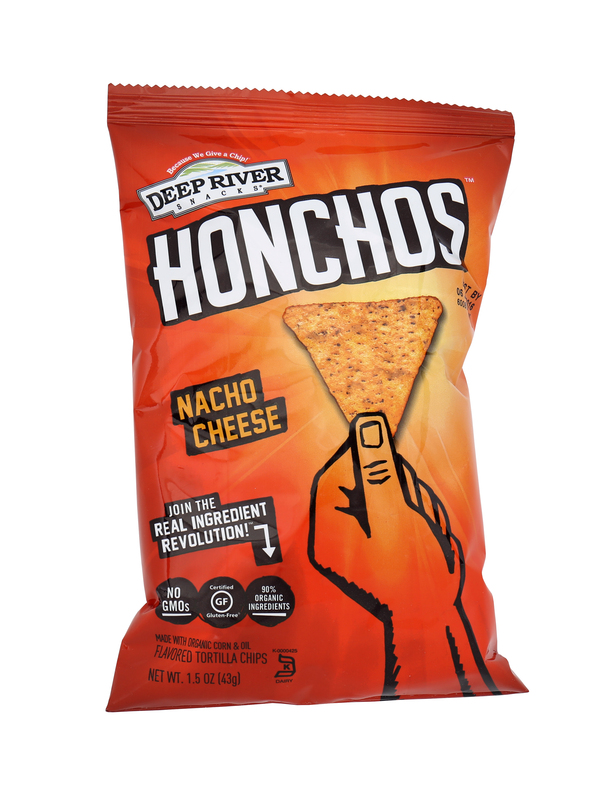 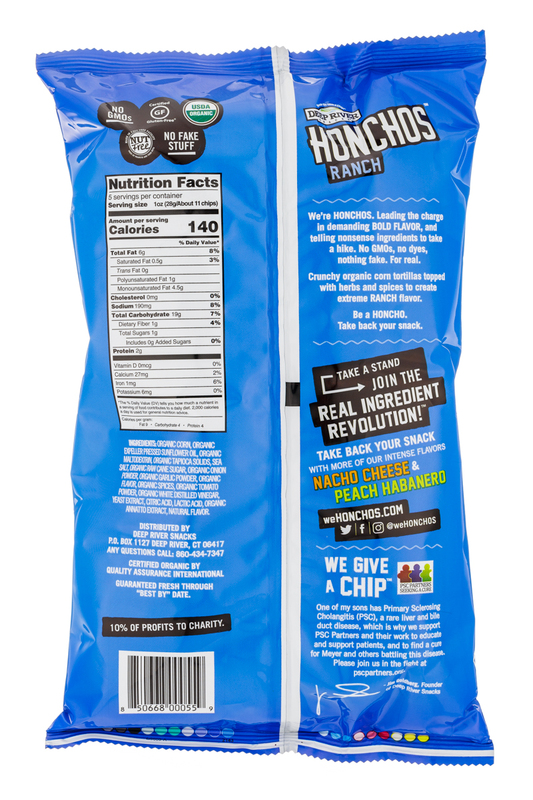 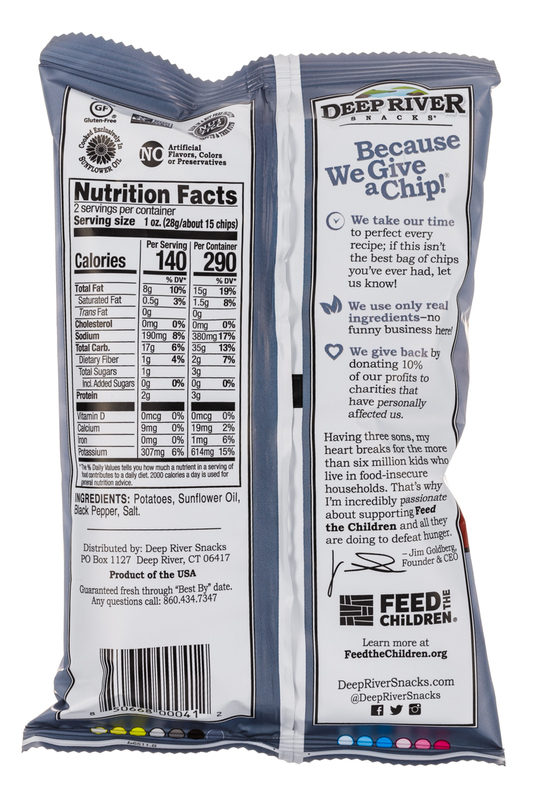 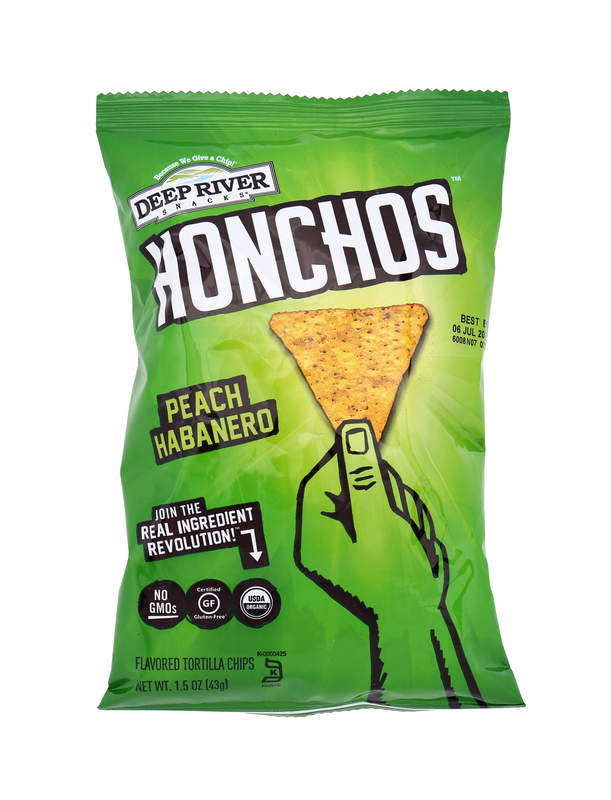 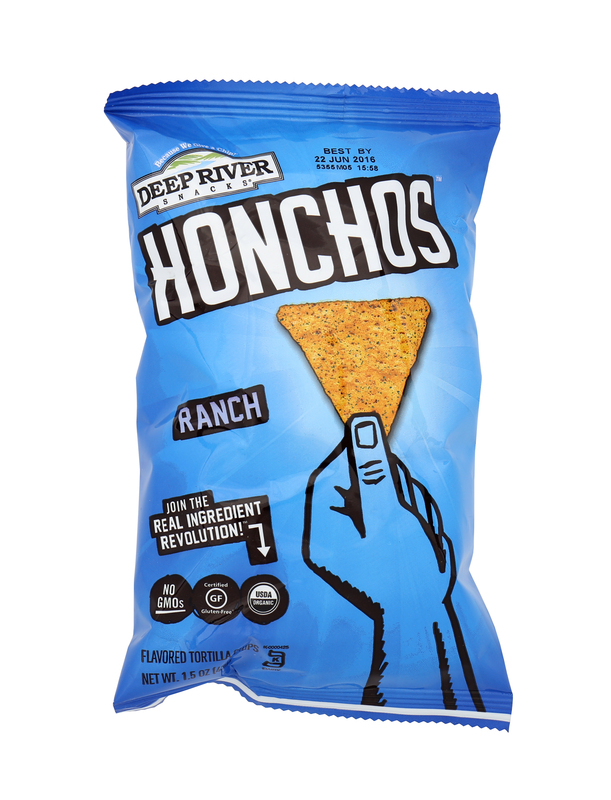 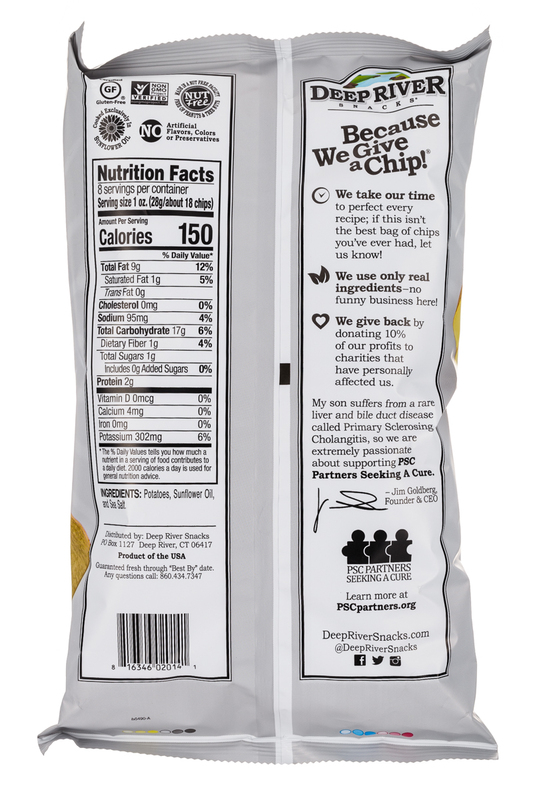 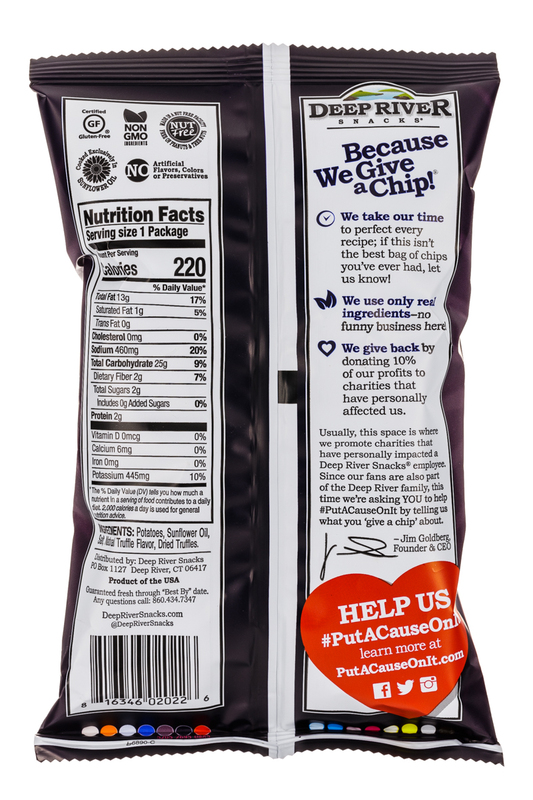 All natural snacks with unmatched flavor... because we give a chip! 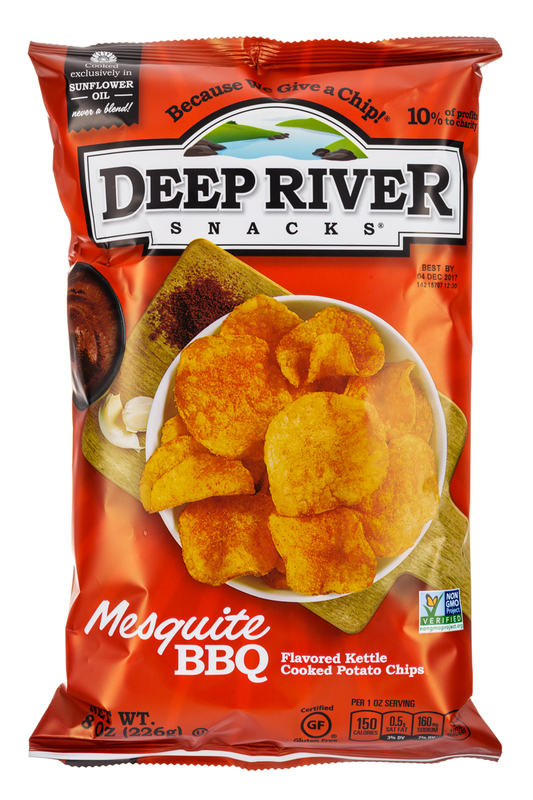 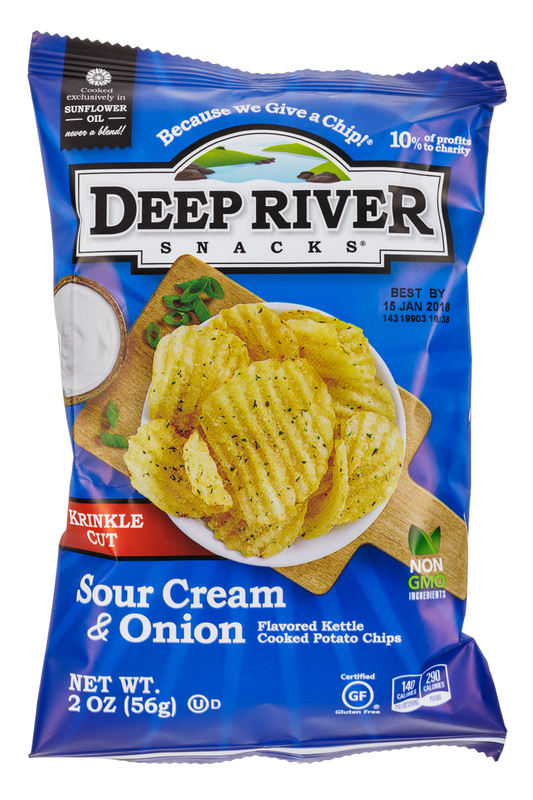 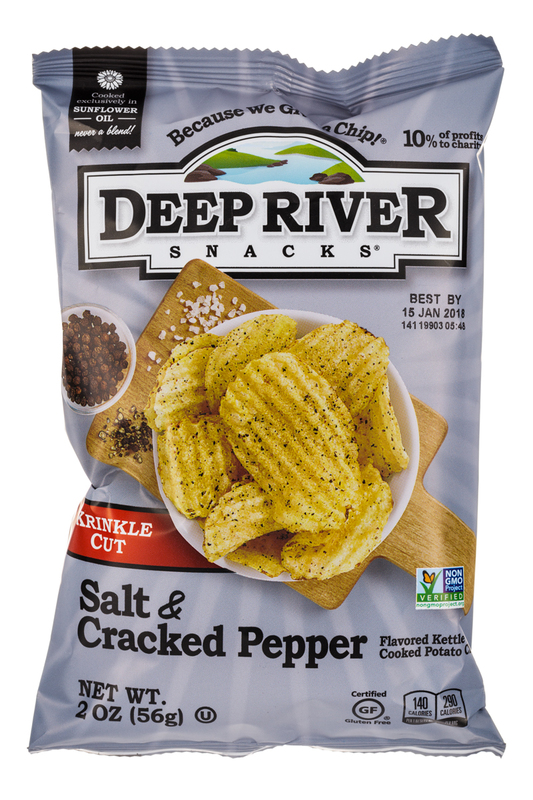 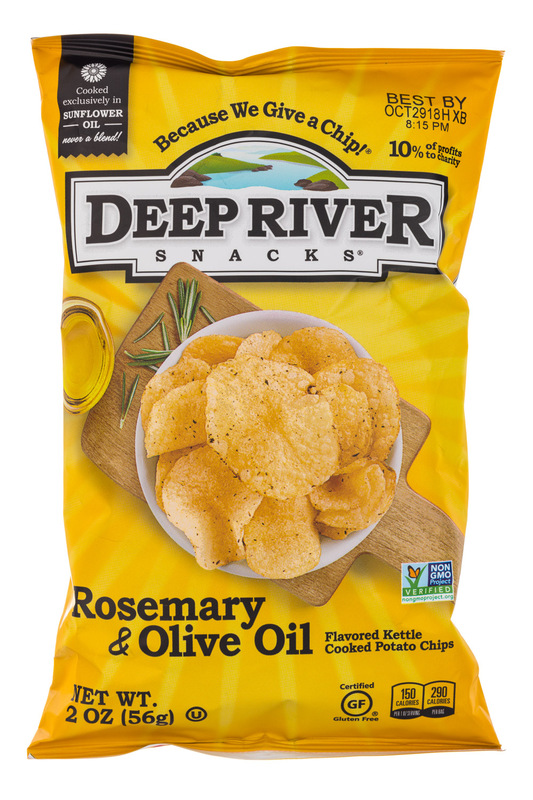 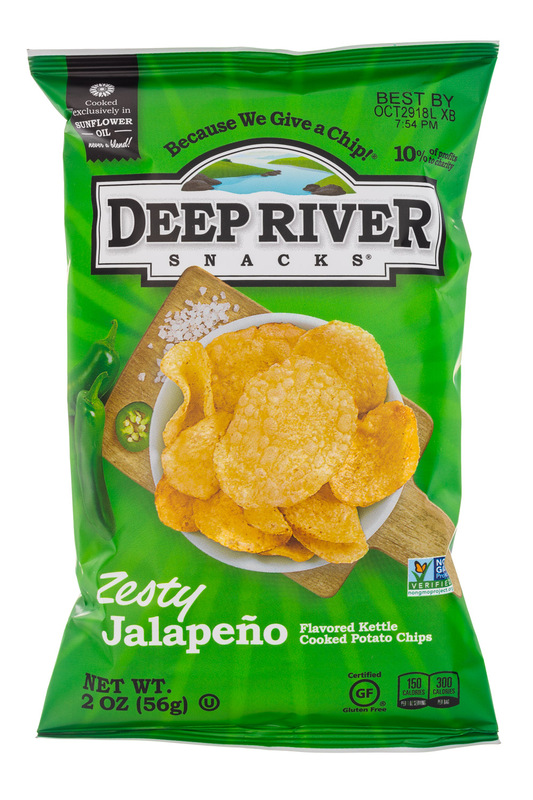 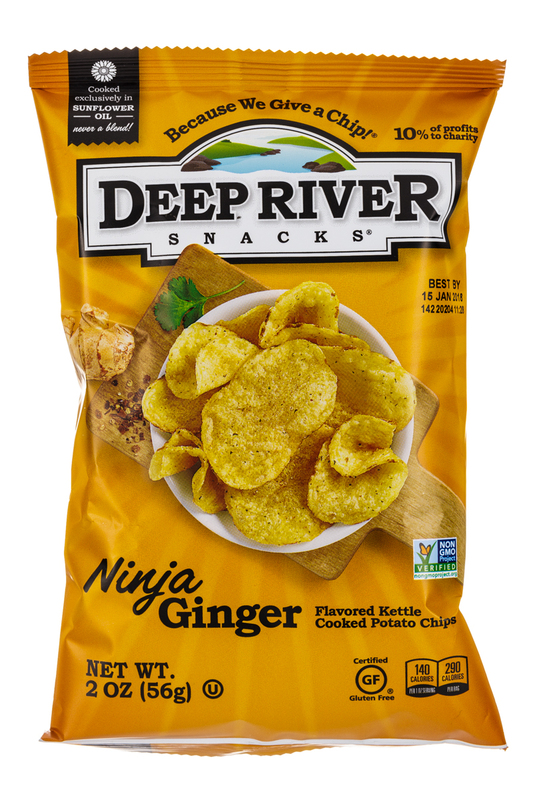 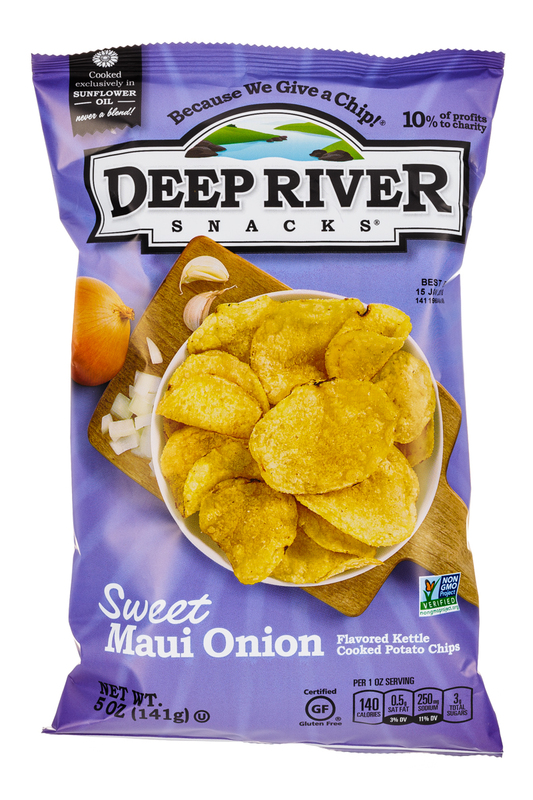 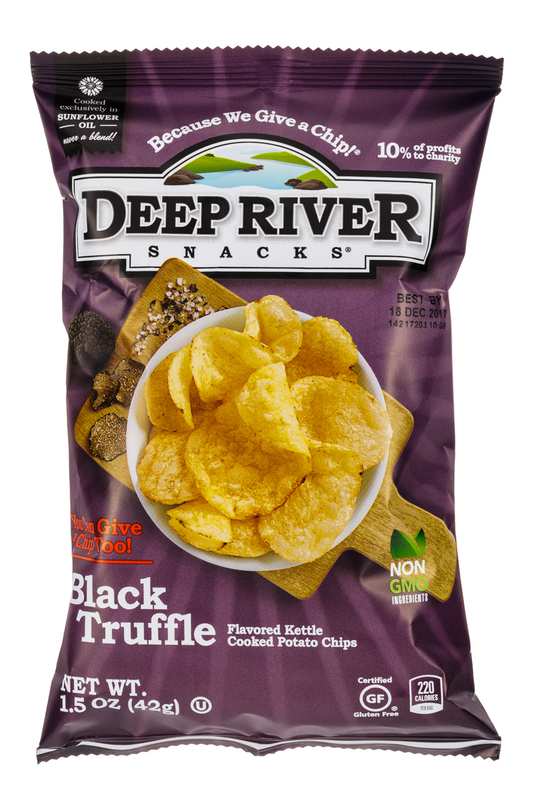 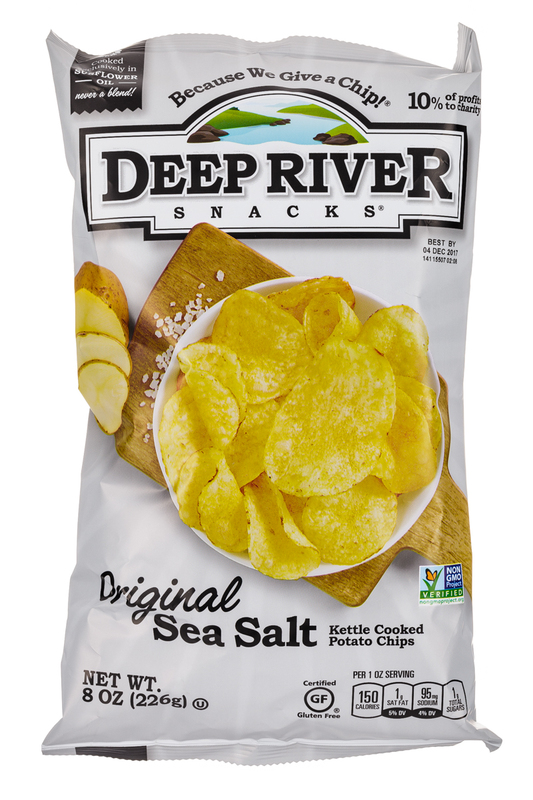 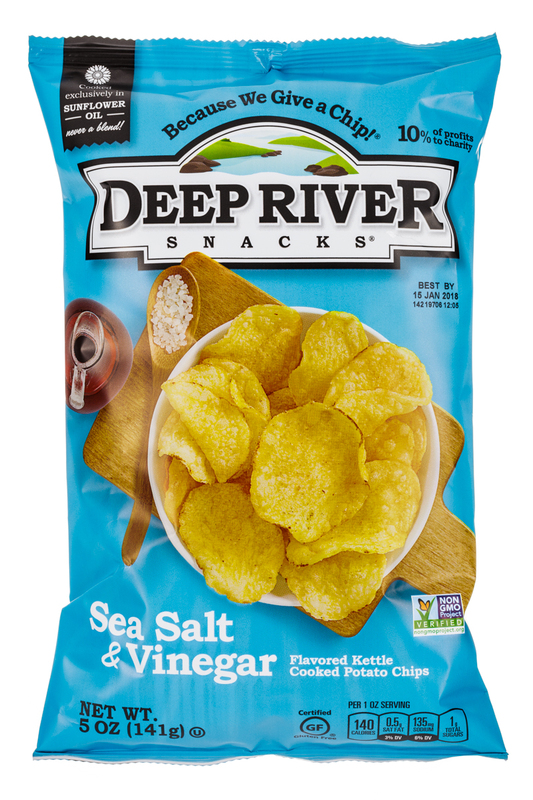 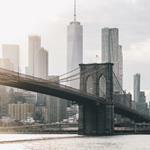 Deep River Snacks is the premium, all natural snack brand that helps you enjoy life naturally. 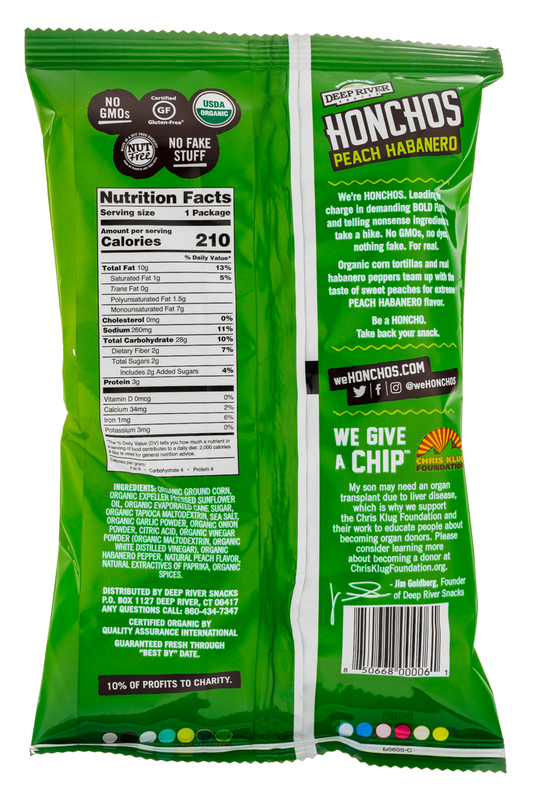 We are passionately committed to creating healthier, more flavorful snacks from only the highest quality ingredients.